Did you know there are plenty of window tinting materials in the market that you can go for? While this is the case, the materials are often categorized into two broad groups: metalized and non-reflective films. The non-reflective film provides glare and heat control through solar absorption. The most popular non-reflective films in the market are the dyed films. They are known to provide increased optical quality and clarity through strong glared control. Metalized films reflect the sun to a higher degree which prevents the insides of the car from being damaged by the harmful UV rays. The reflective feature also comes in handy at increasing the privacy of the car. When buying films, you should note that metallic films are illegal in some states; therefore, you should confirm that the film you are looking to buy is allowed in your area. You should note that the films are made from different materials such as ceramic, carbon, and dyed. If operating on a tight budget, you should go for the dyed film. While it’s cheap, it tends to come apart fast hence you have to replace it frequently. Carbon films are dense and strong and have low discoloration rates. Unfortunately, they tend to create problems with haze and glare. Ceramic films have high heat rejection levels hence they keep your house cool for long periods of time. Their main flaw is that they tend to oxidize quickly and fade fast which means that you have to replace them frequently. If this is the first time you are tinting your car, you should choose a material that is allowed in your state, meets your personal tastes, and gives your car an elegant look. Some states allow window tinting while others don’t. As mentioned above, some states allow certain tinting films while others don’t. If you tint your car using the wrong films or you tint it and yet tinting isn’t allowed in your state, you will have to remove it, which translates to wastage of money and time. For you to avoid the wastage, you should take time to read the laws in your state and understand the right tinting materials that you should use. You should note that some states have regulations on the windows that you should tint and those that you shouldn’t. 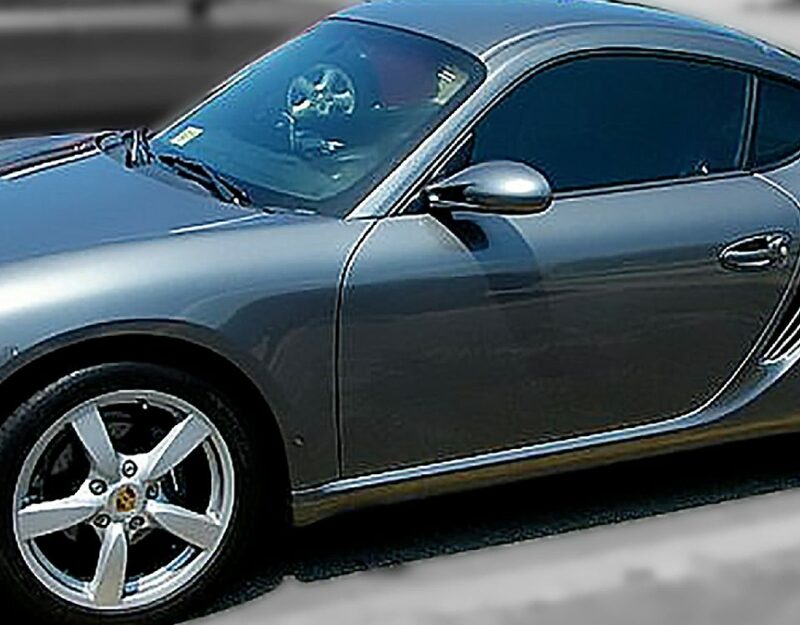 Unless you are highly experienced in window tinting, you should have your tinting films installed by a professional. Since no two installation professionals are the same, you should take your time to find the right one. Most of the people are attracted to cheap contractors as they charge less for their services, but you should avoid them like plague. This is because they tend to provide substandard services that lead to you having to replace the tinting films after just a short while. You should find an experienced professional with a proven record. While the professional will be expensive, the extra cost will be worth it as the tinting film won’t develop problems that are common with poorly installed materials. This means that the tinting film will last for a long time. Having the tinting film installed by an auto window tinting expert isn’t enough—you need to take good care of the film for it to last for a long time. One of the things you should do is to clean the film properly. As rule of thumb, you should never use chemical-based cleaners as they will destroy the film. You also should protect your windows from scratches. 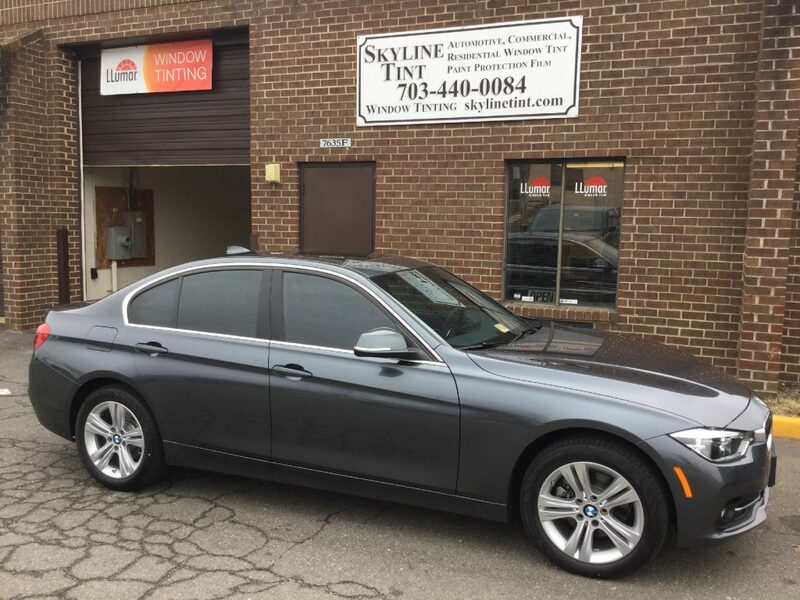 When you are out of the car window tinting shop Springfield VA, you should give time to the tinted film to dry up before you can bring down your car windows.